For centuries, castles have been included with mysteries, tales of hauntings, folklore and fairy tales of Kings and Queens. Large stone-built structures of stately homes with huge moats surrounding them conjure up images of life during medieval times. From England to Ireland to Spain, castles abound in all their glory and remain a part of world history. Some, if not most, have seen their fair share of damage from enemy attacks and weather and have since been restored. These castles still stand today and attract a high number of tourists annually. Beginning in the Medieval times, these bastions were built for those of nobility to protect them from attacks. 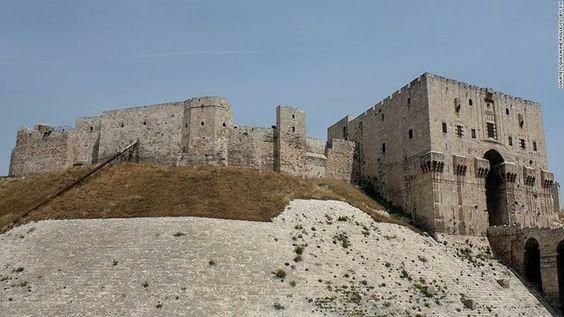 Probably the oldest and largest castle in the world is the Citadel of Aleppo located in the very old city of Aleppo, Syria, built around 3000 BC. At the beginning of the 21st Century, The Aga Khan Trust for Culture in collaboration with the Aleppo Archaeological Society performed extensive conservation work on the citadel. Although it suffers a lot of damage due to the ongoing Syrian Civil War, it still stands today. 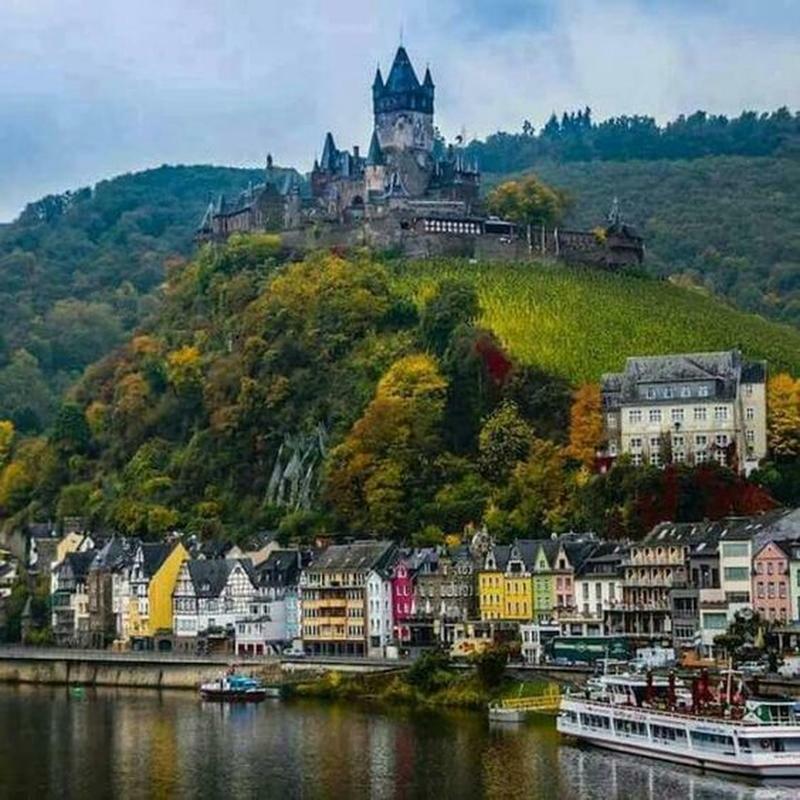 Secondly, is a castle located in Cochem, Germany which has seen its share of changes. The Reichsburg Cochem castle is said to have been built in the year 1000 and remains standing today. Historical documents of the castle date back to 1051 when the daughter of Ezzo and former Queen of Polan, Richeza, gave the castle to her nephew Palatine Count Henry I. One hundred years later, in 1151, King Konrad III forced his occupancy of the castle and in 1688 was almost destroyed by the French troops serving King Louis XIV but 200 years later was restored to a Gothic Revival style by Louis Frederic Jacques Ravenne. Today, the castle is owned by the town of Cochem and governed by the company Reichsburg GmbH. 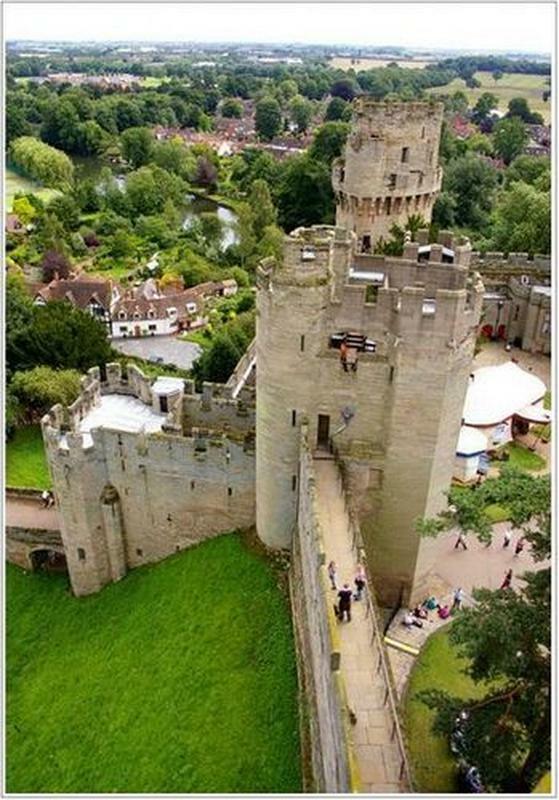 Third on the list is the Warwick Castle, located in Warwickshire, England and was built by William the Conqueror in 1068. The succession of Earls of Warwick over the next 100 years rebuilt the castle in 1260 adding on to its original layout. As most castles built early, many were hit by fire and storms as well as enemy attacks and as a result needing a lot of repairs. As is the same with the Warwick Castle which only saw improvements and repairs until the 17th century. This castle had been owned by the Greville family for over 300 years and in 1978 sold it to an entertainment business, the Tussauds Group for $1.7 million who has since totally restored the building and the surrounding grounds. Probably a famous castle that is still lived in today on occasion and was home to 10 monarchs – Edward IV, Henry VI, Henry VIII, Charles I, George III, George IV, William IV, Edward VII, George V and George VI is Windsor Castle in Windsor, Berkshire, England which was first built in 1070. This castle is known to be occupied by the reigning monarchs of England since the time of King Henry I. The original castle was built of motte and bailey; however, it was slowly replaced with stone. Some castles had palaces built within the existing structure. As when Henry III came into power, he built a lavish royal palace within the castle and then Edward III rebuilt the palace to make it even more grandiose. 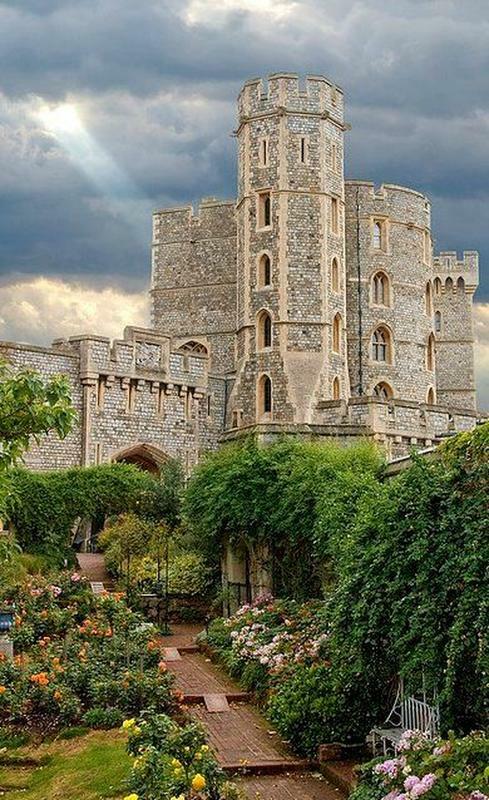 Windsor Castle is still owned by the English royal family and is a popular tourist attraction. Today, the Queen of England is known to stay there on most of her weekends and lives there for a month over Easter and for a week in June every year. 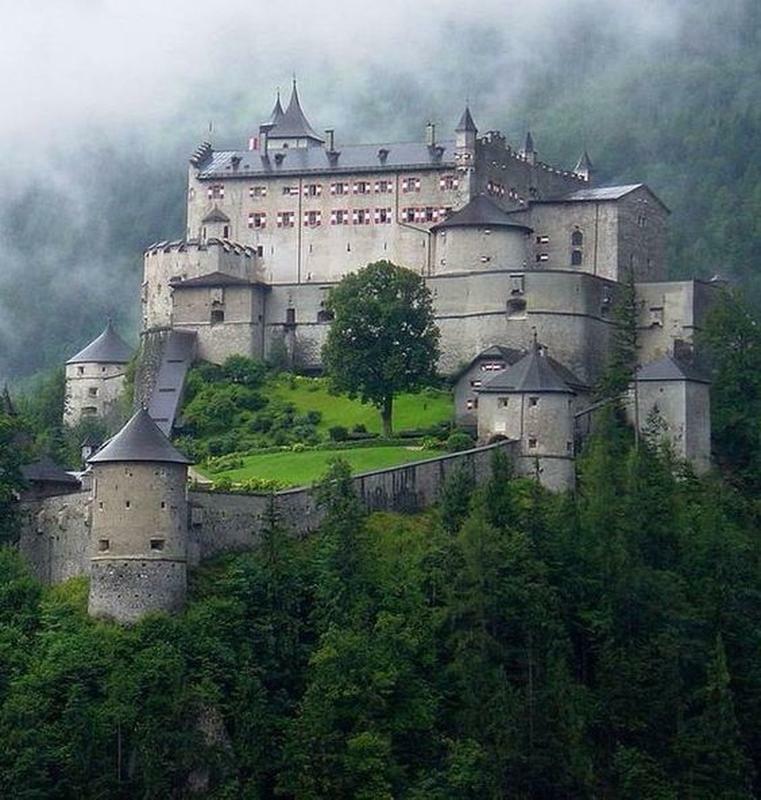 In Salzburg, Austria is the bastion of Hohensalzbug Castle. Initially built in 1077 by Gebhard I of Helfenstein. At the time, he was the archbishop. Although Archbishop Gebhard was forced into exile in 1085, his descendants completed the construction and continued to add on to the castle to protect their supremacy. The castle construction of add-ons was finished almost 500 years later by Archbishop Leonard von Keutschach. There was no more construction to the building since. Castles were built to protect those from attacks and some castles received a lot of damage, however, this one was attacked only one time in 1525 during the German Peasants’ War. The damage was prepared and today is a prevalent visit for tourists. Today, the Rochester Castle is open for public tours and is under the supervision of English Heritage. 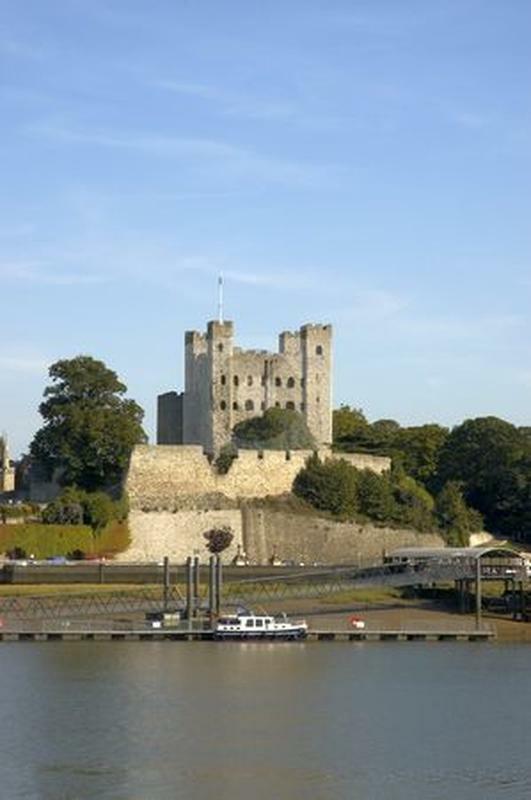 Located in Rochester, Kent, South East England stands Rochester Castle. It was built in the latter part of the 1080s, William II requested Gundulf who at the time was Bishop of Rochester to build a castle from stone rather than motte and bailey. Using stone was a new way to make the castles a stronger structure that could more easily resist attacks. Rochester was a place where William II could keep a watchful eye on an important river that was used for enemy crossings. Archbishop of Canterbury took over the castle in 1127 and is considered to be the tallest and the most well-looked-over castle throughout England and France.